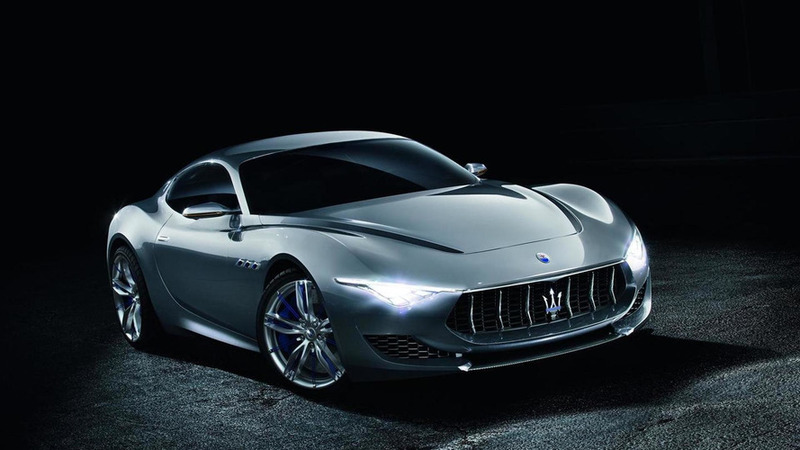 The Geneva Motor Show is right around the corner so Maserati has confirmed plans to stage two world debuts in Switzerland. 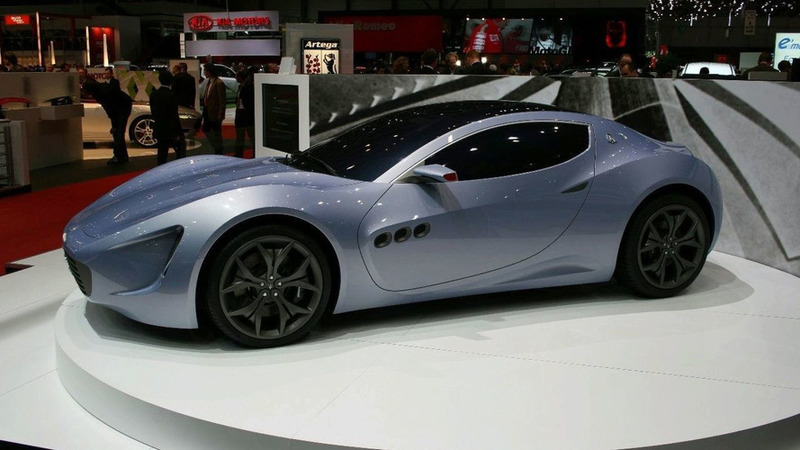 According to a recent report, the Maserati Gran Sport will ride on a modular aluminum platform instead of the carbon fiber chassis from the Alfa Romeo 4C. 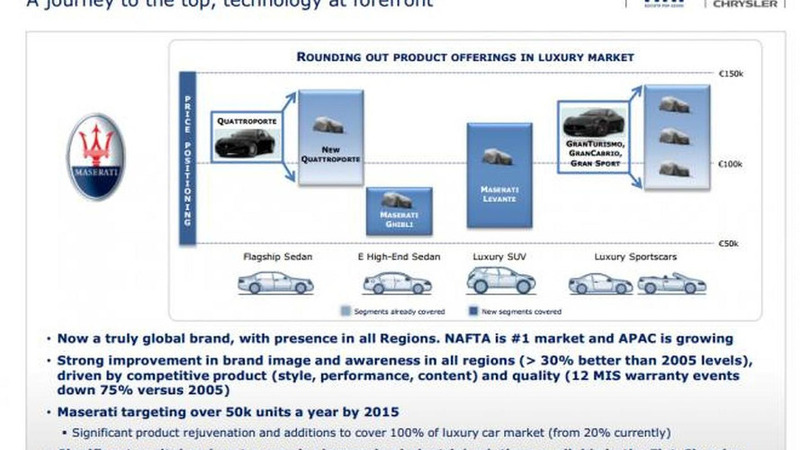 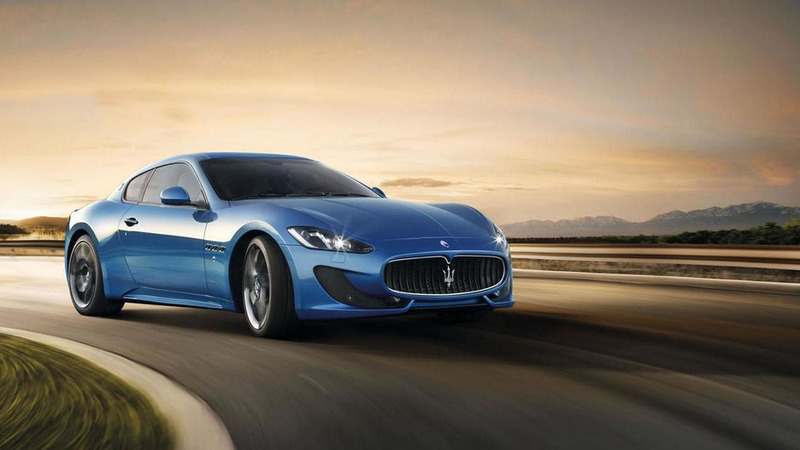 Fiat has revealed new details about Maserati's future product lineup. 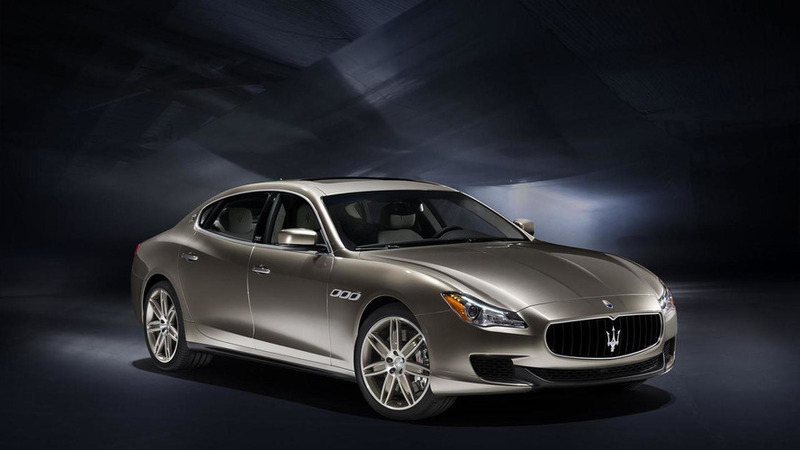 It includes the previously announced Ghibli, Levante and Quattroporte as well as an all-new Gran Sport. 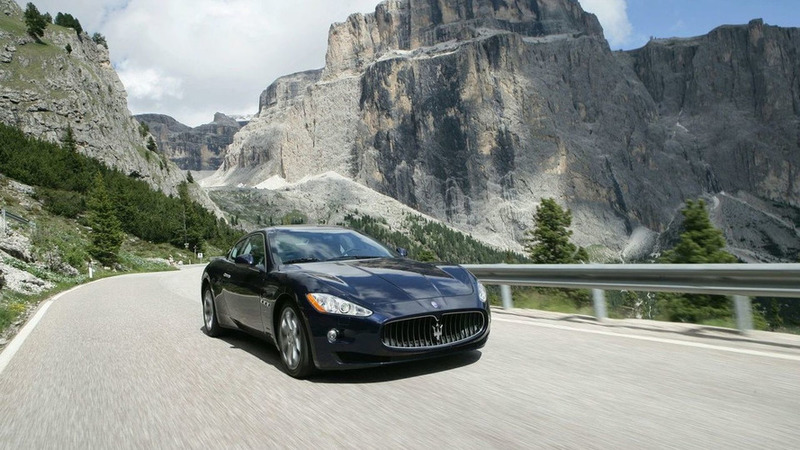 Maserati is considering a Porsche 911 rival expected to come out by 2015. 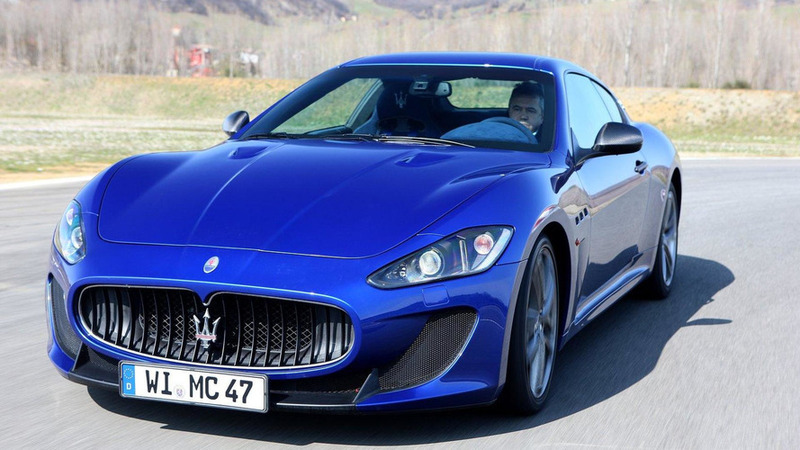 Twin-turbo V6 and V8 engines are expected.